Denver Emergency Locksmiths recommends that rekeying locks would act as your best option in such circumstances. 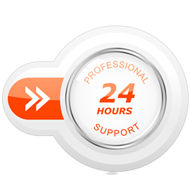 Our 24/7 rekey locks emergency services in Denver, CO are dedicated exclusively for clients who’re facing critical security issues that need to be resolved right away. Are you in urgent need of rekeying services? 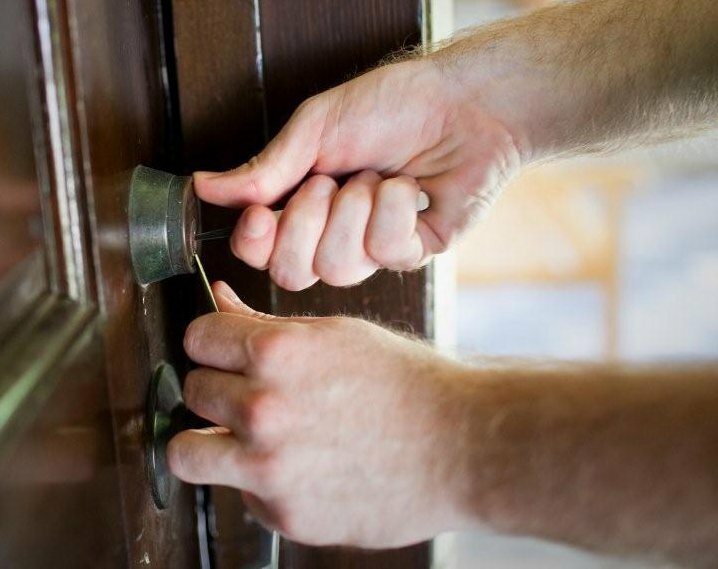 Don’t worry, Denver Emergency Locksmiths can help! Reach out to our experts on 303-357-7676 now.